Natalie, on the other hand, crushed her challenge! She ran a Twitter awareness ad campaign to get new followers, she posits that even though she didn’t have a specific thing to promote she would instead grow her audience for the time when she does have something to promote. A bigger audience lends more eyeballs for that thing you’re selling. How do you stack up against your competition? Do you know who your competition is? If not, it’s time to figure it out! Your challenge this week is to perform competitor analysis!! 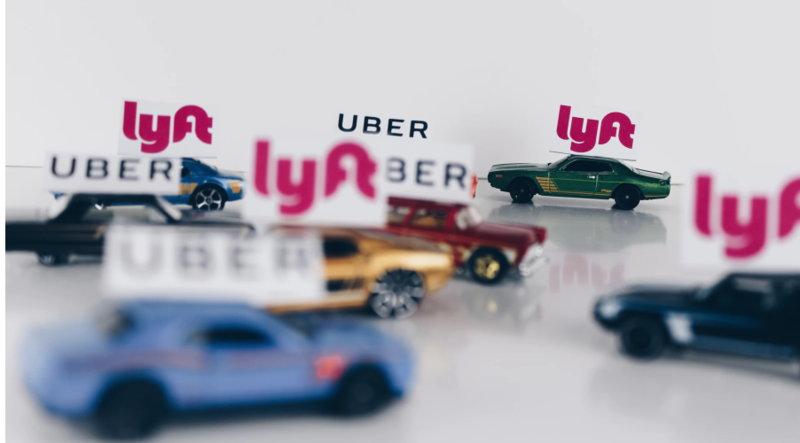 Why should you care about competitors? Natalie says as long as your clients have other options for the products and services you offer, you have competition. Thus, it’s a good idea to keep an eyeball on what they’re doing. Being a secret agent has its privileges. Understanding what your competition is doing may help you unearth things you’re not doing in your own marketing or product offerings. What are the benefits of doing competitor analysis? If you have to write a business plan to get funding/loans, you need to provide some info on who your competition is. It helps to know who your competition is marketing to. Are they marketing to an audience that you are not? Are they marketing services or products you could target as well? Could you do those products or services better? Maybe you gain insight into the pricing of your competitors. How do you go about competitor analysis? Pick up to three competitors. Avoid national brands, find similar size companies or companies a little bit larger. Do this in an incognito/private browser tab. Look for what copy and text your competition is using for their products and services. Are there any terms you might use for your own website, products, or services? How do your competitors position themselves? Do they position themselves on price, on value, or business vertical? Do your competitors do a great job of qualifying possible leads? If they have a newsletter signup for it and see what content comes through if any. Check out their social media accounts, again, check the content. Check out their blog and see what they are creating. Try calling your competitors directly to fish out information. That’s a little sleazy but we’ve done that before and got some good information. Look up your competitor’s online vitals using Ahrefs. Great tool. Purchase a one-month subscription. Also, SEMrush is a great tool I love and use. A quick-read from Quickbooks Online (Intuit). 2:55 — Natalie and Alex are pissed and they begin talking about last week’s challenge. Alex failed, Natalie didn’t. 15:15 — We begin talking about next week’s challenge. As always, don’t forget to leave us that gushy 5-star review on iTunes and what not. And remember, kids, keep it simple and most importantly Keep it Doable! Episode 039: Help a Reporter Out Why Don’tcha! 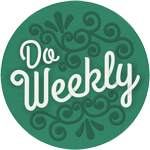 Do Weekly is a podcast for small business owners and by small business owners. 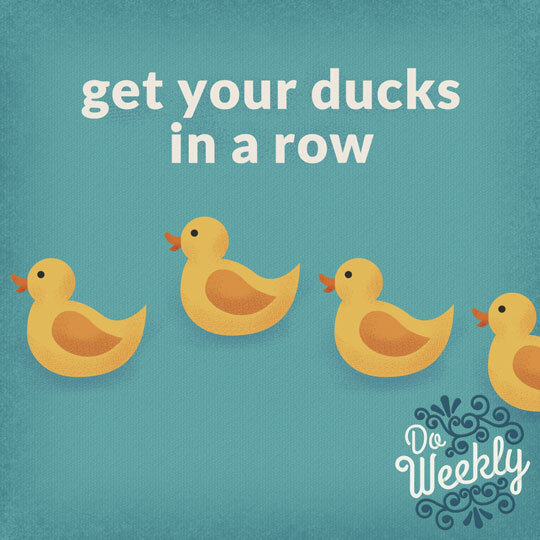 Each week, we’ll tackle a challenge that helps you get a handle on your business – update your website, get your marketing in order, do the dreaded networking, handle taxes and finances, and more. © 2018 Natalie MacLees & Alex Vasquez. All rights reserved.